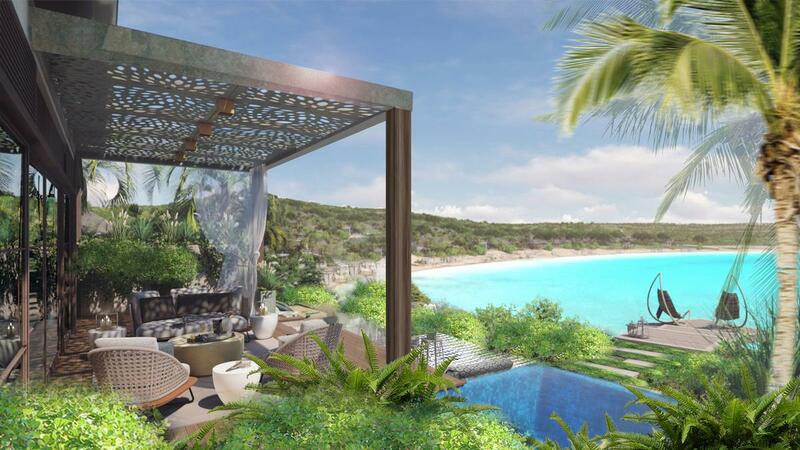 Dutch architects Studio Piet Boon and Florida-based firm OBMI have been selected to design the Half Moon Moon Bay, a Rosewood hotel and residential community on the Caribbean island of Antigua. 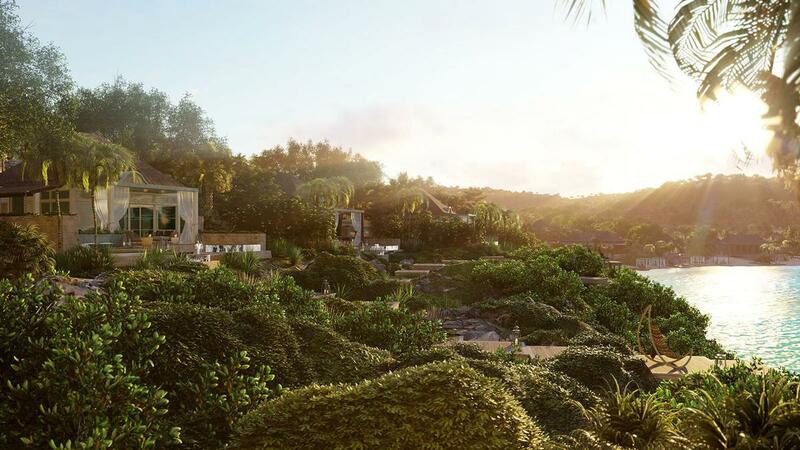 Bill Green, managing director of Replay Resorts – which is developing the property – said the landscape experience at Half Moon would emulate nature by revolving around the "stewardship of the land". The new destination – set to debut in 2012 – is one of 17 Rosewood properties currently under development. 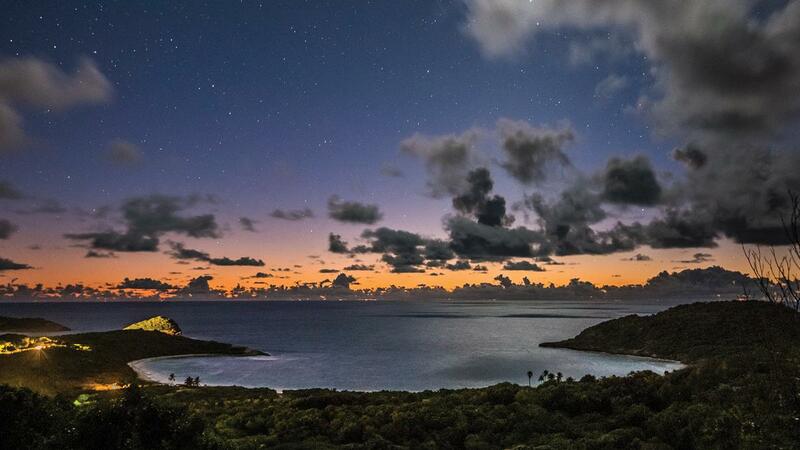 Vancouver-based development company Replay Resorts has acquired 108 acres of oceanfront land from the Government of Antigua on the site of the former Half Moon Bay Resort. 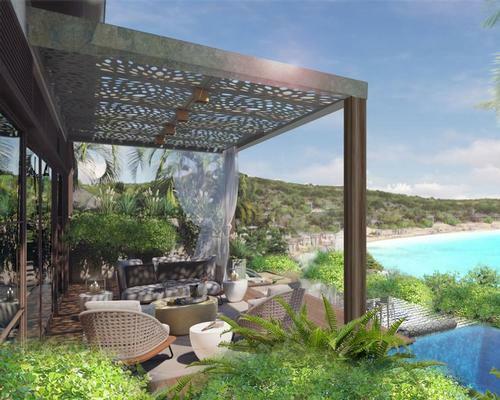 Rosewood Hotels & Resorts has been appointed by Vancouver-based property development company Replay Destinations to manage Rosewood Half Moon Bay Antigua, which will open in 2021 in the Caribbean’s West Indies. Half Moon Bay will occupy land once frequented by celebrities like Audrey Hepburn and Elton John.